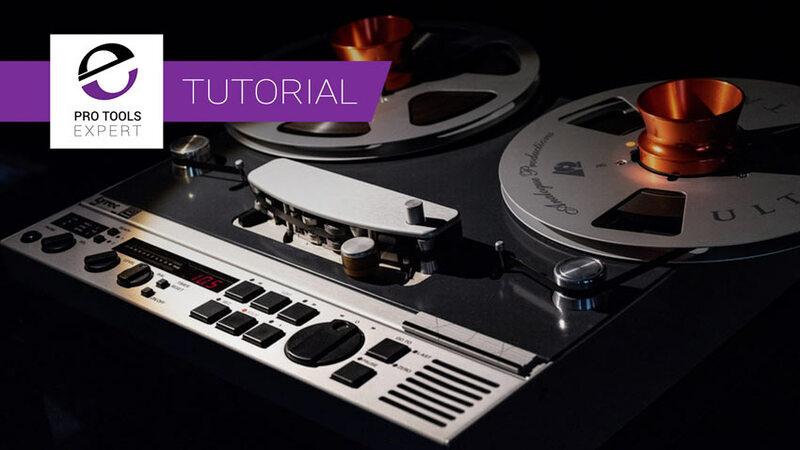 In this premium video tutorial, Pro Tools Expert team member Julian Rodgers looks at the possible uses for half speed record in Pro Tools. Is it useful for more than creating octave up special effects? Half speed record, and the closely related half speed playback are often overlooked but both are useful, though not necessarily for recording or playing back audio to exploit the octave-up effect you get when playing back material recorded at half speed or the octave-down effect you get when playing back audio recorded normally at half speed. Find out more in the video tutorial.